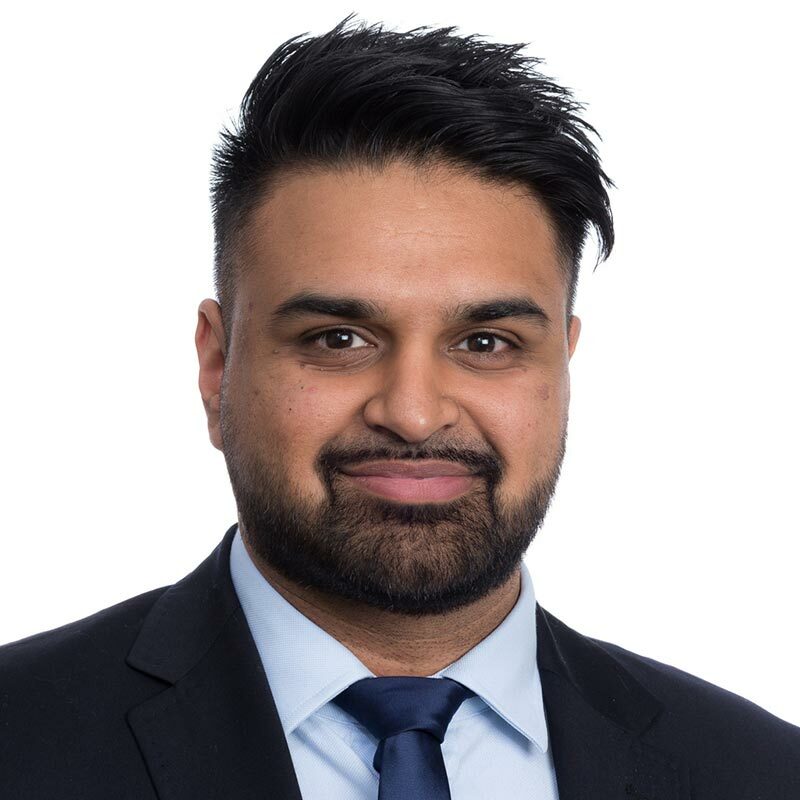 Pav Lalria is part of the Real Estate team, joining from a regional firm based in Staffordshire. He advises on the acquisition and disposal of Freehold and Leasehold property, as well a wide range of Landlord and Tenant related matters, including leases and licences. Pav also has experience in the negotiation of easements relating to land acquisition. Pav ensures of the best results for his clients, providing a positive and personable service.